Hydrosila opens new opportunities at "Bauma 2014"
On the exhibition were presented such world-famous manufacturers of hydraulics as Casappa, PMP, Parker, Bondioli and Pavesi, Linde and other companies. 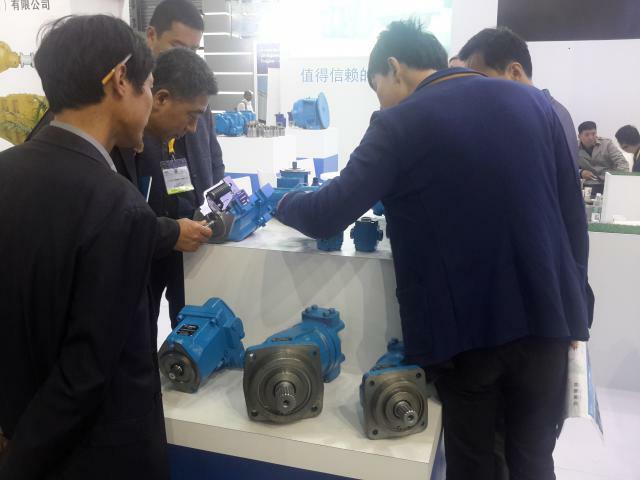 On the booth of "Hydrosila" company were presented already proven in the market of China and promising models of axial piston pumps and motor with swash plate and bent axis, gear pumps, valves, hydraulic cylinders. 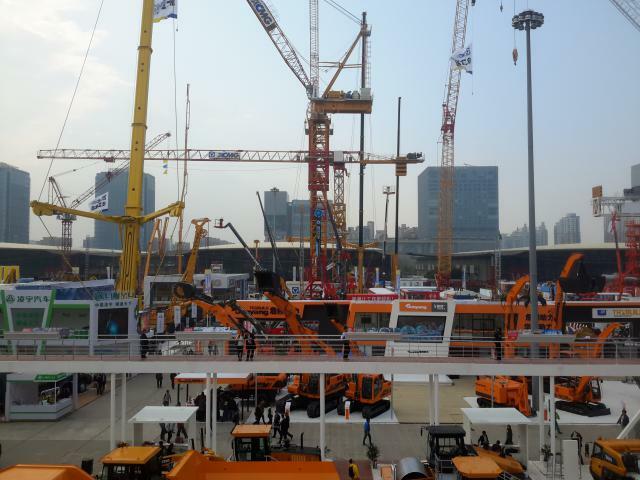 Bauma China is one of the largest industry forums in the world. This year's event attracted more than 3100 Exhibitors from 41 countries and about 191 000 visitors on an area above 300 000 sq.m. "Hydrosila" has long-standing ties with China - the world's largest manufacturer of road construction machinery (SDM). Since 2009, in Shanghai is the representation of the group of companies serving customers in China and South-East Asia.